At this moment the participants to the Two Day Protocol Training are listening to Jeannette van Namen, event planner. Her lecture consists of a business case: how to shape the concept of an high level event? Jean Paul Wyers, director of the Institute and stage manager Rebecca van Leeuwen will conclude the day with a practical lesson in protocol: How to introduce? How to coordinate greeting procedures? How to seat dignitaries? 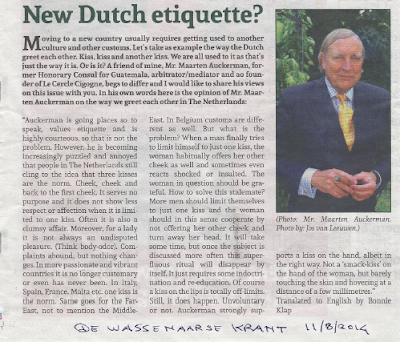 This is the Dutch version of the protocol training, on 20 and 21 March the training will be given in English among others by the Portuguese foremost protocol expert Isabel Amaral from Portugal, UK's number one etiquette expert William Hanson and Gilbert Monod. Bengt-Arne Hulleman of the International Criminal Court will give a guest lecture. 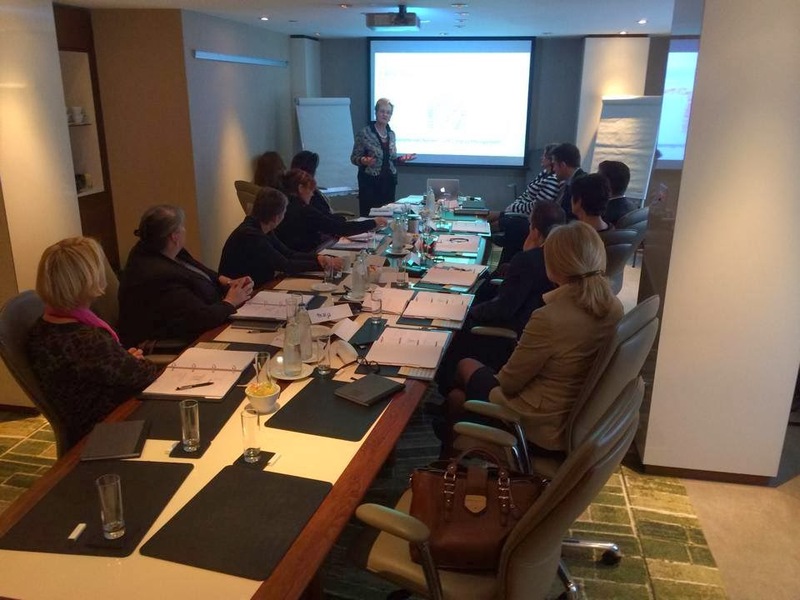 The Two Day Protocol Training includes two lunches, an etiquette dinner at the Hilton The Hague, all class material and a framed certificate of the Protocol Institute The Hague.